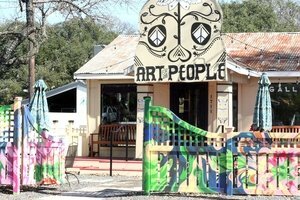 Art for the People is a dynamic and exciting venue with art exhibitions; our spectacular gallery is transformed every three months with new art exhibitions and the artisan markets ebbs and flows all year long. 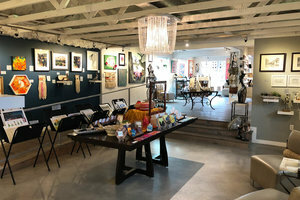 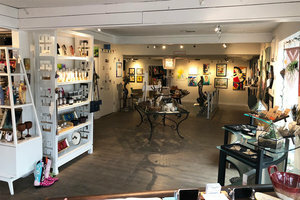 This gallery venue is great for pop-ups, art shows and events; Art for the People is also a great venue for live music. 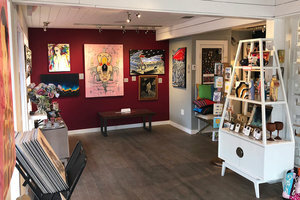 We are the gallery of possibilities! 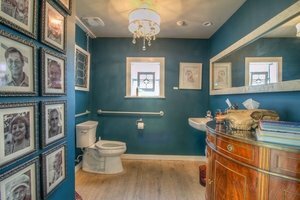 We relish in creativity and connection and we’re excited to have your next event here!